This was one special image from the Christmas Wedding of Bethan and Trystan that I’m working on finishing now. 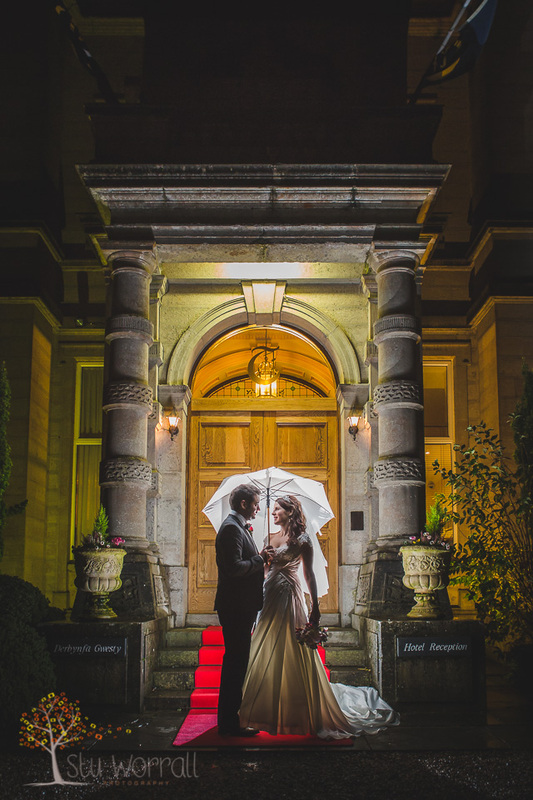 It was taken at Tre-Ysgawen Hall on the night of their Wedding after a blustery winters day which held off the rain at all the right times! Ill be putting up a 2013 review soon to update the blog and put some more of our recent weddings on-line for you to view.